This webpage is abstracted from AHTRM1 webpage. 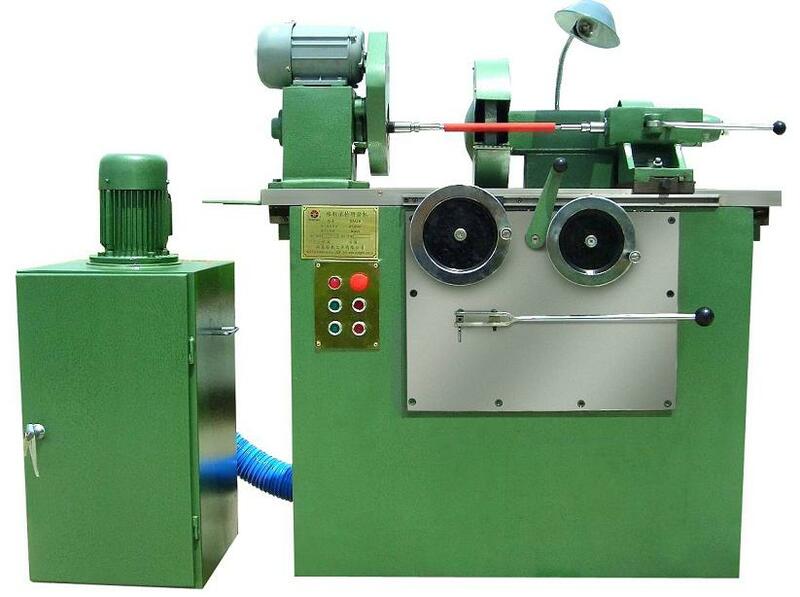 Rimpex Rubber supplies rubber roller grinding machine, rubber roller grinder, plastic roller grinder, full automatic high precise numerical control rubbercovered roller lapping machine, rubberized roller milling machine, high precise roller grinder, roller grinding machine, rubbercovered roller lapping machine. This photo only shows some kind of rubber roller's fixing organ and discharging organ, different rubber rollers require to work with different fixing organs and discharging organs. 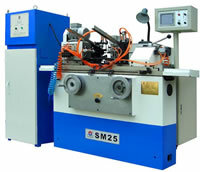 High Precise Roller Grinder SM25 has wide applications fields for milling different hardness, different kinds of textile rollers, printing rollers and rubber rollers of office equipments. The human-computer interface of SM25 adopts Mitsubishi servo system, touch screen LCD display panel, frequency converter, PLC control, SKF bearing in principal axis. 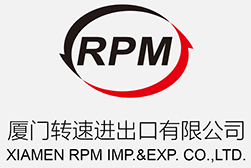 High rotary precise, high rigidity, automatic fault self diagnosis, safety & convenient & flexible & friendly operations. 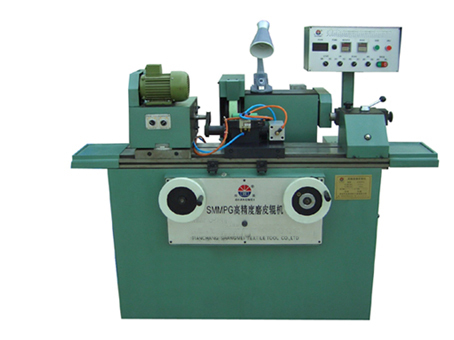 The to-and-fro organ of working station adopts Germany across ball bearing straight line rolling guide, maintainance for life free of charge, it is a high precise to-and-fro linear structure which could not be easily matched by others roller grinders. The feeding of wheel stand slide and the moving of working stations both adopt AC servo motor to drive via ball bearing pod to insure high precise, exactness, sensitivity. The rear frame's sleeve bush has pneumatic flex function to automatically and precisely hold the core of rubber roller. 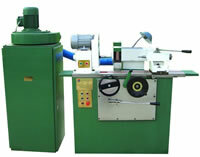 It is for milling and grinding rollers with dual thimbles process. 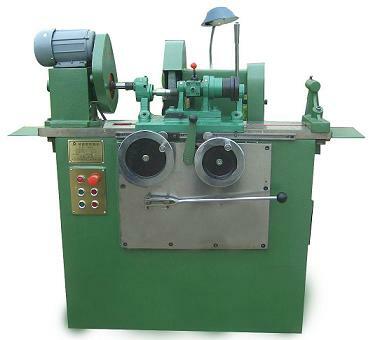 Different auto fixing and discharging organs are adopted for different rubber rollers in high precise roller grinder SM25. 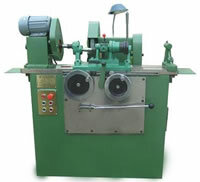 One operator could operate several sets of high precise roller grinders SM25 which is surely an ideal high efficient numerical control roller grinder with large batch production. 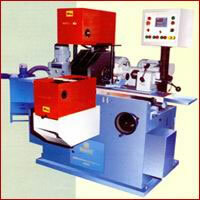 Idler wheels, trolleys, pulleys could also be machined by this high precise roller grinder SM25. The high precise roller grinder SM25 also adopts special gross porosity emery wheel and independent outboard large wind suction device and large dust absorption set. 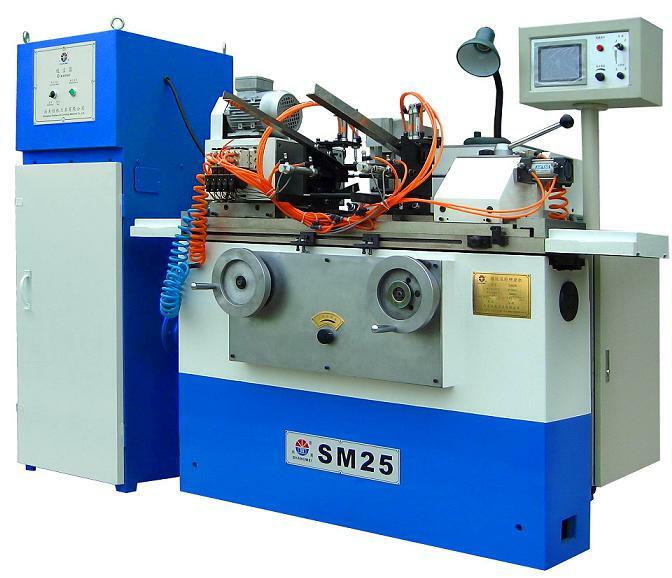 This high precise roller grinding machine SM25 needs not lubricant and cooling fluid which might influence rubber workpieces, so operators could have comfortable working conditions to insure good roller workpieces' quality. This high precise roller grinding machine SM25 could thoroughly replace those imported advanced grinders with same roughness, geometry sizes and efficiency of rollers. 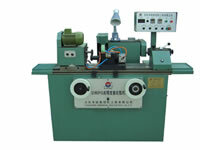 It also belongs to cylindrical grinding machines for rollers. 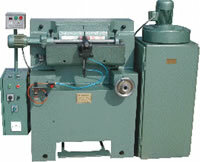 Our engineers could design similar roller grinders according to clients' requirements.